The People's Bank of China has refrained from injecting liquidity into the market through daily open market operations for 23 straight days by Tuesday. 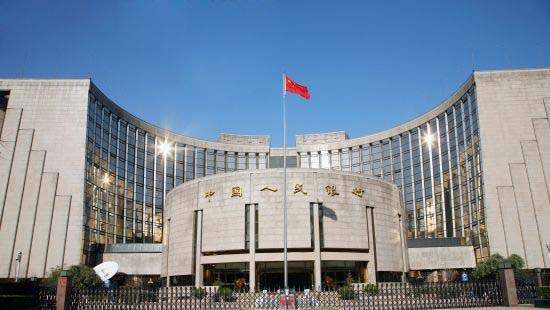 According to the central bank's balance sheet released lately, the PBOC may have drained liquidity from the market through unannounced repurchase operations. Therefore, the quietness of the bank is likely due to that the liquidity drained last month are getting back to the market as repurchase agreement are maturing this month. We will take you to have a close look at the central bank's balance sheet and other important messages on it.